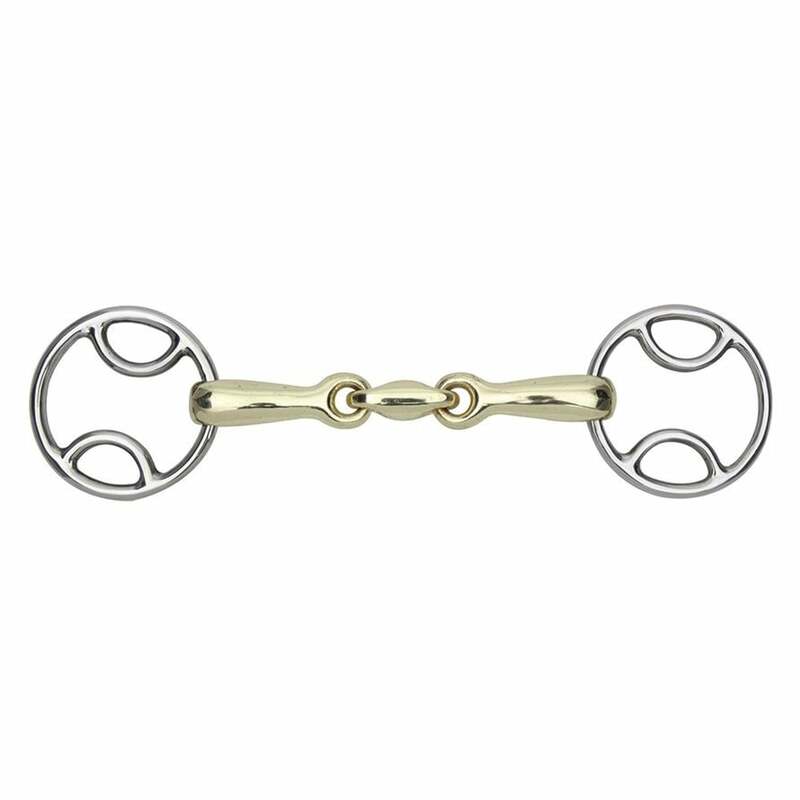 The Shires Brass Alloy Loop Ring Bit with Lozenge has bevel cheeks that allow mild leverage. The mouthpiece is made from brass alloy to produce a warm, durable bit with a lozenge to assist with salivation. The ring is larger on the 5" and 5.5" so the bit remains in proportion with the larger horses head.